The trend has been brought to Canada by the Chinese immigrants who even spend 25% of their wedding budget on pre-wedding photo shoots. 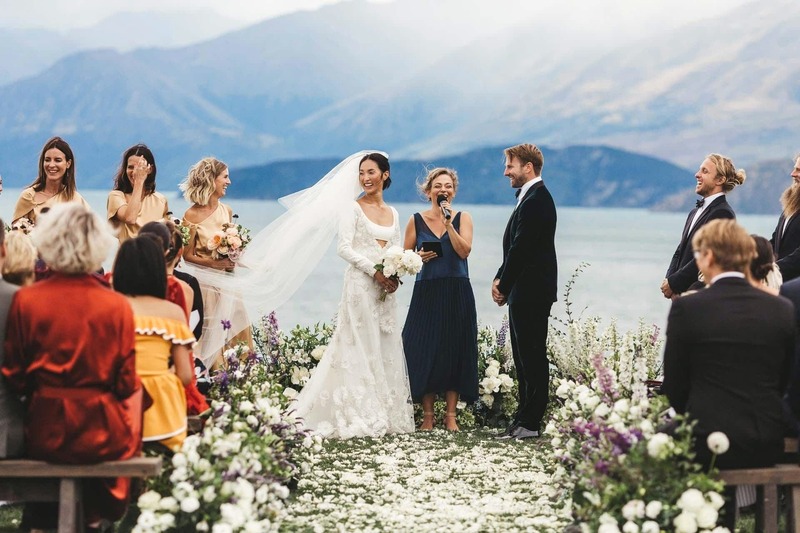 The trend is quickly catching up with Canadian couples especially in areas with significant Chinese population such as Toronto and Vancouver. The bride and groom are taken to various locations in the city or outside (if budget permits) and the photographer captures them in unique poses and backgrounds. Many wedding photographers have included pre-wedding photo shoot in their package as default. Posing for photographers even on the wedding day seems too artificial! That’s why candid photography and photojournalistic style of image capturing and video recording are becoming popular. Why would you want to capture something staged when you can click a candid shot of the bride’s beautiful smile without making her conscious! The same applies for the family members, friends and other guests at the reception. Candid photography has become a strong trend in weddings nowadays. More and more couples with comfortable budget want drones to capture their marriage. Drones are not permitted in many Canadian states like Toronto but that doesn’t deter couples from requesting them. Drones can capture the wedding day and the activities from bird’s eye view and innovative angles which is not possible with normal cameras. Do check out the drone regulations in your area before requesting for drone photography. 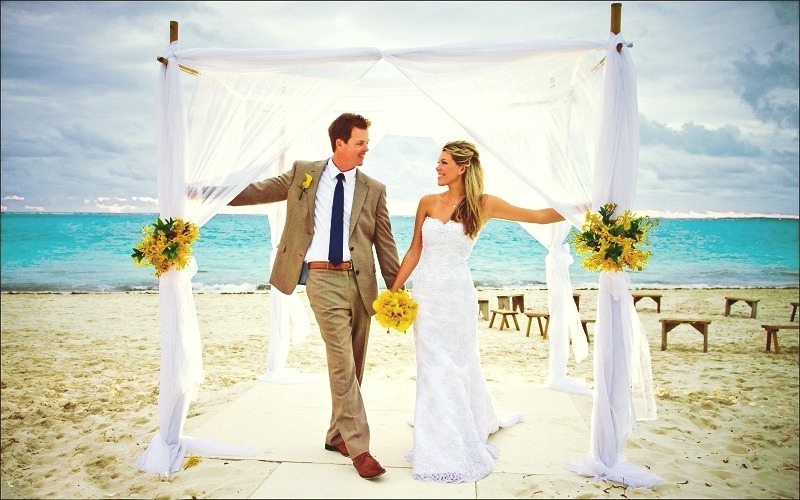 Destination weddings or destination elopements are becoming mainstream day by day. Couples want to get married in exotic locations and there must be a photographer to capture the perfect moments. Having a backdrop of magnificent mountains or the wavy ocean presents a great opportunity to the photographer to try out his skills and get some unique and innovative shots. The images can be used to make your friends jealous on social media! Same day edits are out! Earlier, couples would request a slideshow edited from the pictures taken to display at the wedding reception itself. But slowly the trend is dying out because the couples are realizing that photographers are best left to cover the reception than waste their time on same day edits. They can utilize their time capturing special moments rather than working and editing pictures to make a slideshow. The millennials are not really worried about having a special wedding cake or the perfect getup for a wedding. They are more interested in capturing wedding images in dramatic locations in stylish approach. Many couples in Toronto have their shoot in places like Polson Pier and Scarborough bluffs while those with big budget fly to Iceland or Greece!